Hit the beach at Tahoe « Welcome to Tahoe's Black Bear Lodge! It’s that time of year, still a little chilly and the water, though clear blue, is not an inviting temperature. 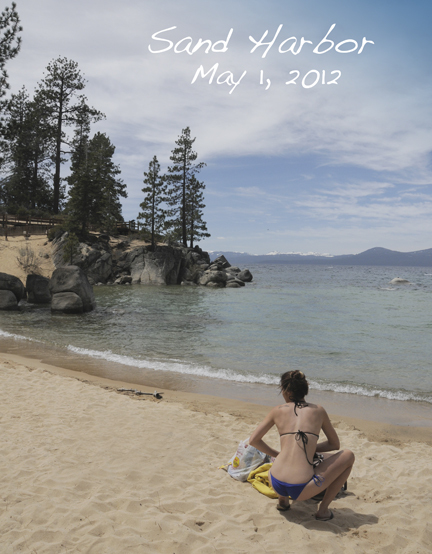 This doesn’t prohibit exposing winter white flesh to Tahoe’s sun and sand. It’s official, summer season is fast approaching. Let the watersports and sunworshipping begin! 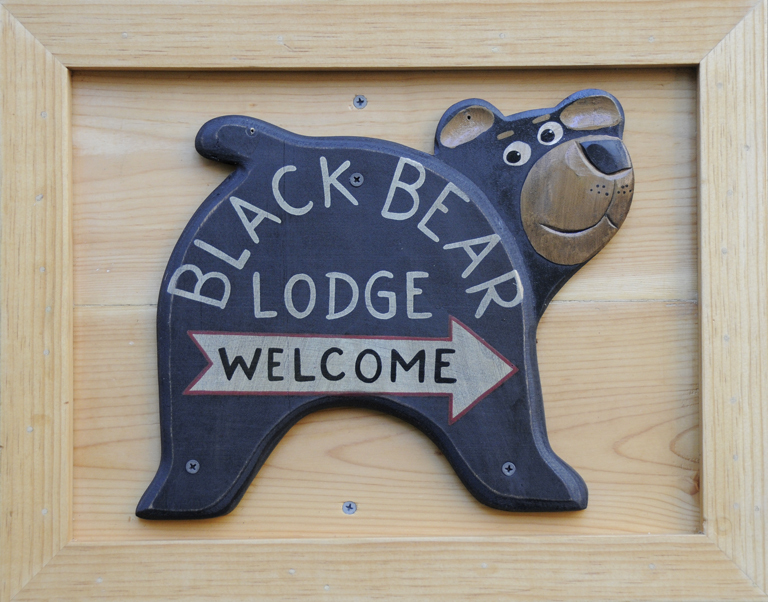 Reserve your place at Black Bear Lodge Tahoe soon and chalk up some great summer memories.